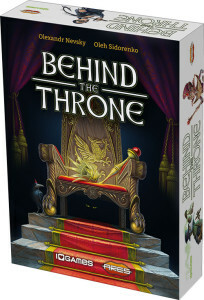 Ares Games announces a license agreement with the Ukrainian game publisher IGames to publish the card game “Behind the Throne” in four languages – English, Italian, Spanish and Chinese. 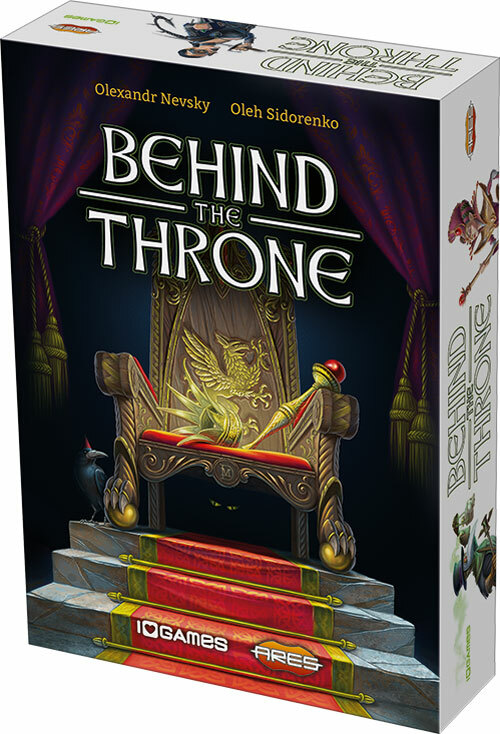 In Behind the Throne, an engaging “push your luck” card game, secret organizations are fighting for the right to rule over the Old Kingdom. Those who are struggling for power in the shadow of the royal throne are used to intrigues, blackmails and threats. The more servants, nobles and dignitaries they control – represented by the cards -, the closer to the goal they are. 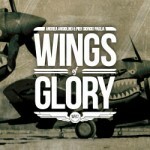 Players collect sets of cards getting special abilities and victory points. 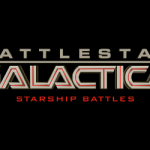 Various abilities make it easier to collect the cards, and victory points determine the winner. Behind the Throne: new card game coming in Summer 2016. “We are very proud to be a partner of IGames, a company with a great attention to detail and quality. 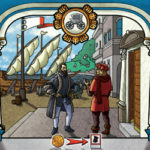 We are confident Behind the Throne will be a great addition to our card games line – it is simple and fun, but it is also surprisingly deep as you learn to play,” says Roberto Di Meglio, Director of R&D of Ares Games. 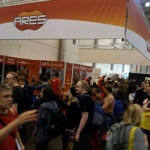 ”It was very comfortable to work on the project with Ares Games, as they are also both publishers and board game designers. They know exactly what the creative process means. And they were very patient and understanding when we needed some more time for balancing the game. 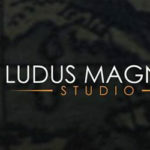 We wanted to create a fast and entertaining gameplay, and full of interesting decisions and at the same time the game had to have minimum components and very fast setup,” – said Oleksandr Nevskiy, Creative director of IGames. 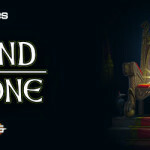 Designed by Oleksandr Nevskiy and Oleg Sidorenko (well known as the authors of Mysterium), and illustrated by Denys Martynets (who is also illustrating Ares Games’ upcoming “Dungeon Time” card game), Behind the Throne is a game for 2 to 4 players, ages 8 and up. 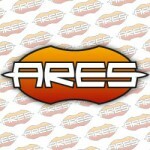 The game is expected to release in Summer 2016 by Ares in the USA and other markets. BGG.CON 2016: visit us at the booth 503!